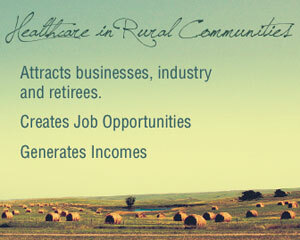 We believe rural communities with educated citizens are in a better position to create job opportunities, generate income, and attract business, industry and retirees. Healthcare degrees are first priority due to the Healthcare workforce shortage and strong rural economic development opportunity. We create partnerships with those who are enthusiastic, driven to execute, innovative and willing to take risk. We are committed to the idea that success is based upon how well people execute not how much money they have to spend. Hard work, innovative processes, and community support create results. We recognize that offering distance classes is not enough. Students need support structures and a communities of learners. We understand Native Americans face unique challenges. Our communities need Native Americans who are educated and willing to engage. Therefore, we are committed to a Student Coaching program that addresses Native American needs. Students must have “skin in the game” and be committed to success. There are no free rides. Rural counties in South Dakota face a number of challenges, including an aging population, healthcare work force shortages and economic development issues. 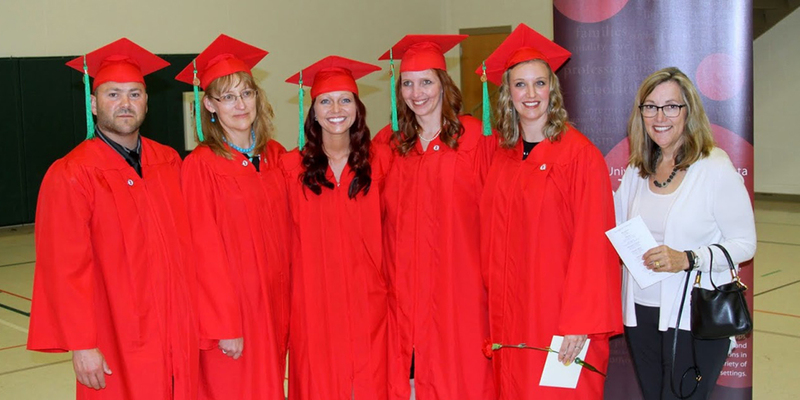 The Prairie Futures initiative harnesses the energy of key healthcare and educational partners to provide training and opportunity for personal growth and success for individuals, businesses and healthcare recipients in central South Dakota. Each job created in the Sanford Chamberlain Hospital creates another 0.44 jobs in other businesses and industries in Brule County. Direct impact of 168 hospital employees results in an indirect and induced impact of 74 additional jobs in Brule County. For each dollar of income generated by a hospital employee, another $ .35 is generated in other businesses and industries in Brule County. A CO-ACTIVE COACHING MODEL THAT WORKS! Non-traditional students in rural areas face unique challenges. It’s not always enough to offer distance – learning courses. These students need unique support structures and communities of learners to ensure success. The Prairie Futures initiative is unique in support programs including scholarships, tutoring, transportation, daycare, mentoring and coaching, computers and lab equipment. A community of learners is a group of people who support each other in their collective and individual learning. This support system has a tremendous impact on student success. Research shows that dropout rates for distance learners is much higher than traditional face to face learning. One of the primary reasons is due to feelings of isolation and challenges with self motivation. This becomes even more challenging for nontraditional students who have families to care for, bills to pay and full time jobs. This community of students becomes a very powerful dynamic for ongoing support and encouragement. We make a huge effort to get to know the students and to allow them to get to know us. We create structured and unstructured opportunities for students to interact and get to know each other and we never forget to celebrate successes and have fun. 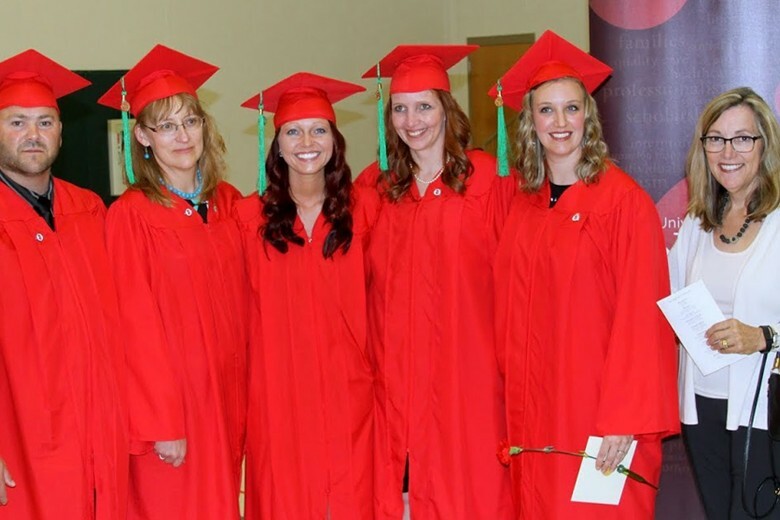 We recognize the very important role of spouses and children while their mom or dad is working towards his or her degree and we do not forget to ensure they are included and recognized. Please be sure to visit our Prairie Futures Facebook page for latest news about our Prairie Futures programs!